Are you concerned with the appearance of a substantial cut? Is it taking a long time to heal? Are you wondering if it will leave an unsightly mark? With this blog, I want to ease worries you may have regarding scar formation. 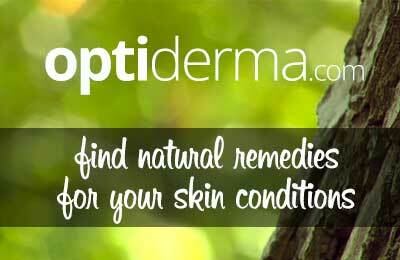 Your skin is amazingly designed to mend itself from the moment you incur a wound. Additionally, there are natural methods that can speed the remedial process. Below are tips for healing skin that’s taken a beating. What types of scars involve cuts? How can you tell if a cut will scar? How can you speed wound healing? Can longstanding scars be removed? How can you help scars fade? According to ZocDoc, anytime there’s a break in the skin, the potential for a scar exists (source). First, let’s consider a paper cut. The type of tear is a slice. Most paper cuts are shallow, occurring on the hands. 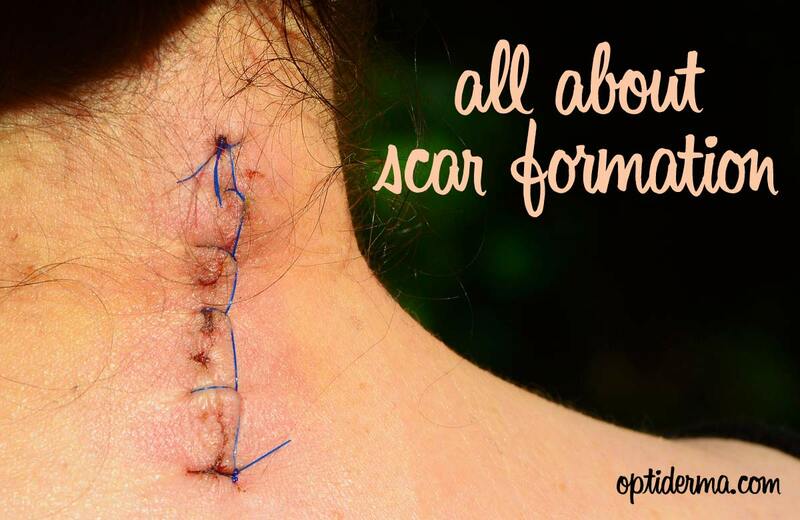 Since a minimal amount of skin needs repairing, a scar isn’t likely. Now, let’s compare a paper cut to a knife laceration while slicing an onion. More layers of skin must be replaced. Also, since this deeper gash involves skin that’s fragile and thin, the repair may render a scar. Here’s an amusing cartoon video, explaining the healing process. 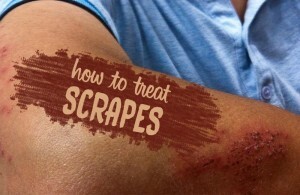 Scars evolve when the deep layer of skin known as dermis becomes injured. To mend the tissue, specialized cells called fibroblasts generate protein strands. These thread-like fibers, termed collagen, align in one direction rather than the basket-weave pattern of original skin. This textural difference makes scars rigid. (a) Fine Line – The least noticeable, this scar is flat and thin and fades with time. (b) Stretched – Tautness results when skin near a joint is under tension while healing. (c) Hypertrophic – This type of scar is denser and more prominent than a normally matured scar. It remains within the boundaries of a cut and tends to be red. (d) Keloid – This raised scar has irregular margins and extends past the edges of a wound. It may appear pink, purple, or irritated. It can also be painful. Healing Time – If it takes less than two weeks for your wound to close, it shouldn’t leave a scar. If wound closure exceeds three weeks, a scar is probable. Wound Size – The larger your cut, the more collagen is needed to seal it. If a wound measures more than 3 cm long and 5 mm deep, a scar is imminent (source). 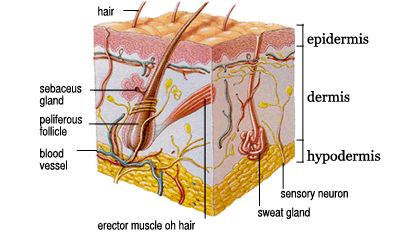 Skin Quality – If your skin is elastic, a scar is less likely. Below are four ways you can expedite tissue restoration. First, wash your cut with mild soap and cool running water. If any debris remains, use tweezers dipped in rubbing alcohol to remove it. Then, apply an antibiotic ointment and bandage. Once the cut closes, you can remove the bandage. Exposing the wound to air will expedite healing. Note that you shouldn’t clean a cut with hydrogen peroxide or rubbing alcohol. Advanced Tissue advises that both these agents can damage skin cells and delay healing (source). The crust that forms over a cut delays healing by blocking out essential moisture. However, you shouldn’t peel off a scab since this increases vulnerability to infection. The American Academy of Dermatology advises that the most important strategy for scar prevention is to keep a wound moisturized (source). Each of the following softening agents has added skin benefits. Manuka Honey – This honey variety contains healing nutrients, including vitamins, minerals, amino acids, and antioxidants. Its viscosity softens skin. Antiseptic properties protect against infection. In 2007, the US Federal Drug Administration approved manuka honey for wound care (source). Measure out an amount to adequately cover your wound, and gently rub into your skin. 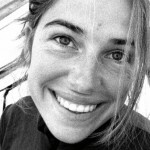 I explain further on manuka honey for wound treatment here. Tea Tree Oil – Anti-inflammatory and antiseptic, tea tree oil kills fungi, bacteria, and viruses. To treat a gash, mix two drops of the oil in one cup of water, dip a cotton ball in the mixture, and dab it on your cut. Apply twice daily until your wound heals. I elaborate on tea tree oil for cuts here. Lavender Oil – This heavenly-scented oil alleviates pain and prevents infection. Mix two drops of lavender oil with one teaspoon of olive oil and gently massage it over your cut. Combination Salve – If you have all three of the above emollients on hand, you can make a healing balm! Mix one teaspoon of Manuka honey, two drops of tea tree oil, and two drops of lavender oil. Apply the ointment twice daily. After your wound has healed, apply sunscreen. Sun protection can help prevent skin redness and darkening. Use a broad-spectrum sunscreen with an SPF of at least 30. NOTE: If your cut is deep, very painful, or infected, seek medical care. If the injury requires stitches, follow your physician’s advice on wound care. Illness – Healing is impaired by poor circulation, high blood pressure, thyroid disease, and diabetes (source). 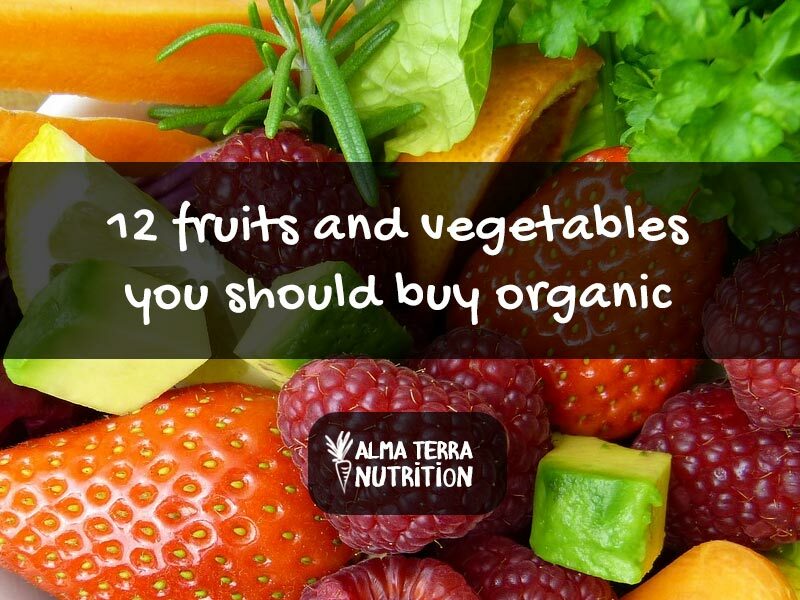 Nutrition – Tissue regeneration is hampered by deficiencies of Vitamin C, zinc, and protein. Habits – You’re already aware that smoking and alcohol are unhealthy. But did you know they undermine wound repair and promote scarring? Nicotine constricts blood vessels, reducing nutritional blood flow to skin. 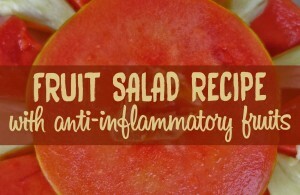 It also hinders the production of red blood cells and fibroblasts. Carbon monoxide interferes with immune responses (source). Alcohol increases infection risk by weakening resistance to germs (source). Below are six remedies that diminish scars, each in unique ways (source). Vitamin E and antioxidants in virgin coconut oil reduce raised scars. Your skin will drink it up quickly, without leaving a greasy residue. First, liquefy the oil by warming its container in hot water. Then, massage one teaspoon into your scar, up to four times daily. Lemon acts as a bleaching agent to lighten scars. Alpha hydroxy acids and citric acid remove dead skin and restore elasticity. Juice a lemon and dilute one teaspoon with an equal amount of water. Soak a cotton ball in the solution, apply, and leave on for 30 minutes. Then, rinse with water, and pat dry. “Lemon up” once daily. NOTE – Lemon juice increases photosensitivity, making skin more vulnerable to a sunburn or rash. Therefore, apply sunblock if your skin will be exposed to sun immediately after lemon juice treatment. In addition to healing cuts, tea tree oil downsizes scars. As for healing above, combine two drops of oil in one cup of water. Then, massage the solution into your scar. Perform once daily. Sold in gel form, this acidic agent is anti-inflammatory, promoting collagen production and scar reduction. It’s especially recommended for hypertrophic scars and keloids. A 2012 study reported by the National Institutes of Health (NIH) found that daily use of onion extract improves scar smoothness, redness, and softness (source). Initial benefits are seen at two to four weeks, with significant improvement at two months. Of note is that onions alone aren’t sufficiently potent. One product to try is Quantum Scar Reducing Cream , available on Amazon.com. Baking soda eliminates dead skin cells and scar tissue pain. Raw honey helps lighten scars. 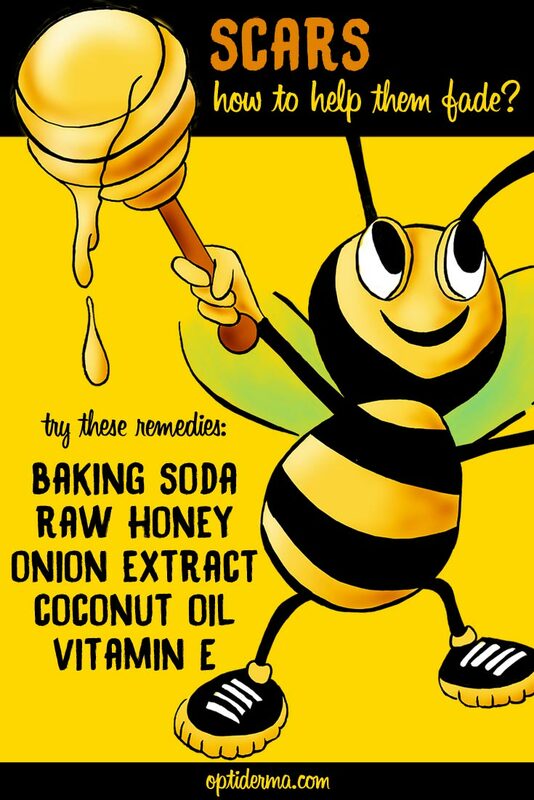 Mix one teaspoon of baking soda with one tablespoon of honey. Slowly and gently, massage the paste over your scar for three minutes. 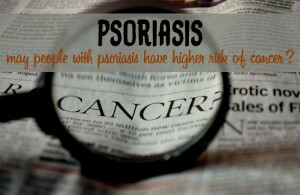 If you rub aggressively, your skin may become irritated. Then rinse off the paste with warm water. The University of Maryland Medical Center advises that silicone sheets can improve the appearance of raised scars (source). Utilized by burn centers and hospitals, silicone sheets flatten, shrink, and fade prominent skin growths. However, this treatment does not reduce flat scars. Silicone forms a protective covering, moisturizes tissue, and softens scars. It’s flexible and porous, enabling healing oxygen to penetrate cells. With consistent silicone use, skin assumes a more natural color and texture. Silicone can also relieve the itching, burning, and pain of hypertrophic scars and keloids. Although silicone is available in oil and gel forms, the sheets are most effective. ScarAway is a brand recommended by Silicone for Scars (source). The product is an FDA Class I medical device, made of high-quality, medical-grade silicone. ScarAway sheets are pre-cut. Begin use by wearing a sheet for at least 12 hours daily for one week. After a few days, your scar should begin to soften. In approximately one month, its color and thickness should diminish. For the best results, try using the product for three months. ScarAway does not contain drugs, and the silicone is non-toxic. 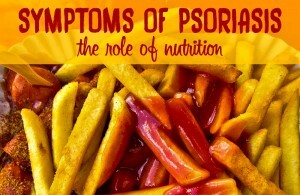 There are no reported side effects.ScarAway is sold by Amazon.com and pharmacies. 1. Not all cuts will develop scars. Scars result when the dermis layer of skin is injured. One is likely in a wound that’s deep and occurs in fragile skin. 2. Scar formation is the last phase of healing when collagen fibers replace lost skin. In a deep wound, the new tissue has a raised profile, appearing thick and rigid. Promptly treat a cut by cleansing, applying antibacterial ointment, and covering it with a bandage. Resist the temptation to pick a scab! Apply emollient topicals, such as manuka honey, tea tree oil, and lavender oil. Protect skin from discoloration with SPF 30+. 4. Downsize scars with the use of coconut oil, lemon juice, tea tree oil, onion extract, baking soda plus honey, and silicone sheets. Now you’re an expert on cuts, wounds, and scars. With your depth of knowledge, your scars will be fading fast! Do you have a successful method for fading scars? Please share your experience below!